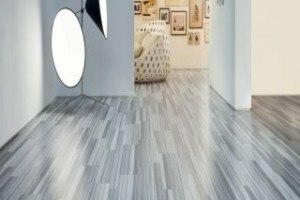 Amtico International is the driving force behind some of the world’s leading flooring brands. Over 40 years of inspiration and innovation have created a diverse portfolio of brands, encompassing an extensive product range. 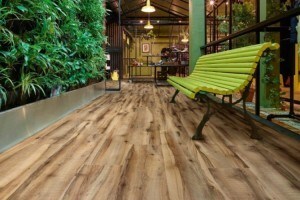 Established in 1964, Amtico International has grown to dominate the premium resilient market, both in terms of sales value and brand awareness.